We offer the entire spectrum of consulting. From you booking on-line on your own - to full private concerge services. It is your choice. There are thousands of web sites that provide computer booking engines or travel information on Hawaii - and then, there are professionals who know the market. Nowadays, anyone can book an air or hotel package or flight instantly - and we all get a sense of satisfaction doing it ..... but did we book the correct air / hotel inventory, or did we blindly do it - because we thought we got the least expensive price? Every website will tell you it is the lowest price and the best available flights - but they taking your money!!! They have to make you think you got a deal - even if you didn't. Many large websites have great pricing - and the industry may know it is limited or distressed inventory (rooms by the elevator, poor flight connections, etc.) that they need to sell to some poor uninformed traveler. We don't want our customer to be that guy. There is nothing worse than traveling thousands of miles to find out 'you don't have the caliber package', that you thought you did. 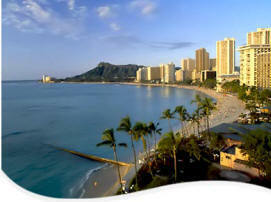 We want to be your advocate - we are Certified Hawaii Destination Specialists. Hawaiian Travel ® Inc. is a fee based professional travel planning consultant - we are not a government tourist bureau or an airline web site. We are Elite Status* with most Hawaii properties - that literally means they pay more attention to our reservations than yours. The airfare we find you will probably be priced less than you have found on-line. Want the best vacation package to the islands? 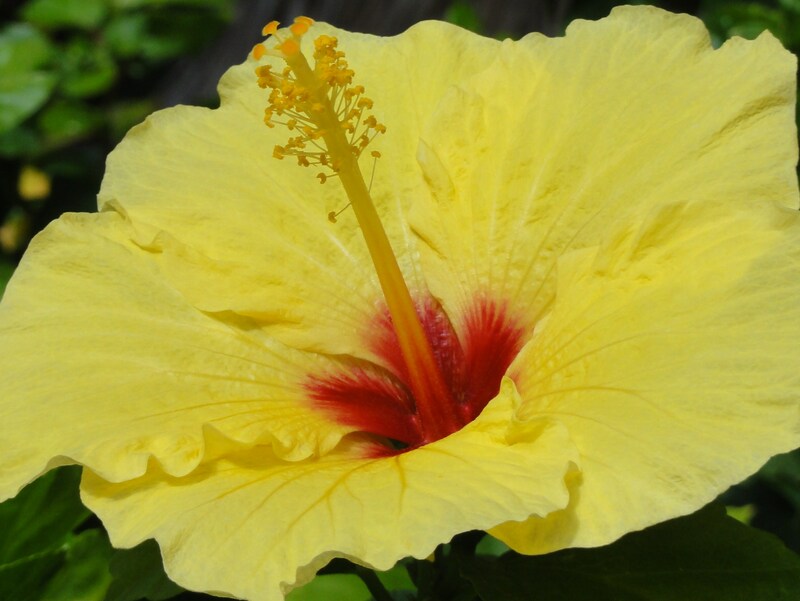 Hawaiian Travel Inc.® has the experience to make your next adventure to the Hawaiian Islands an unforgettable one. If you would like to shorten your search time, you may want to send us a detailed description of what you are considering - We'll review your message and be in touch with you asap with our recommendations. Not sure which island (or islands) you want to visit? Click on an island name at right to get some very general information. Although we attempt to keep our website updated, Hawaiian Travel Inc. will not be held responsible for typographical errors. Hawaiian Travel Inc. is not responsible for the content of websites outside linked from this site.